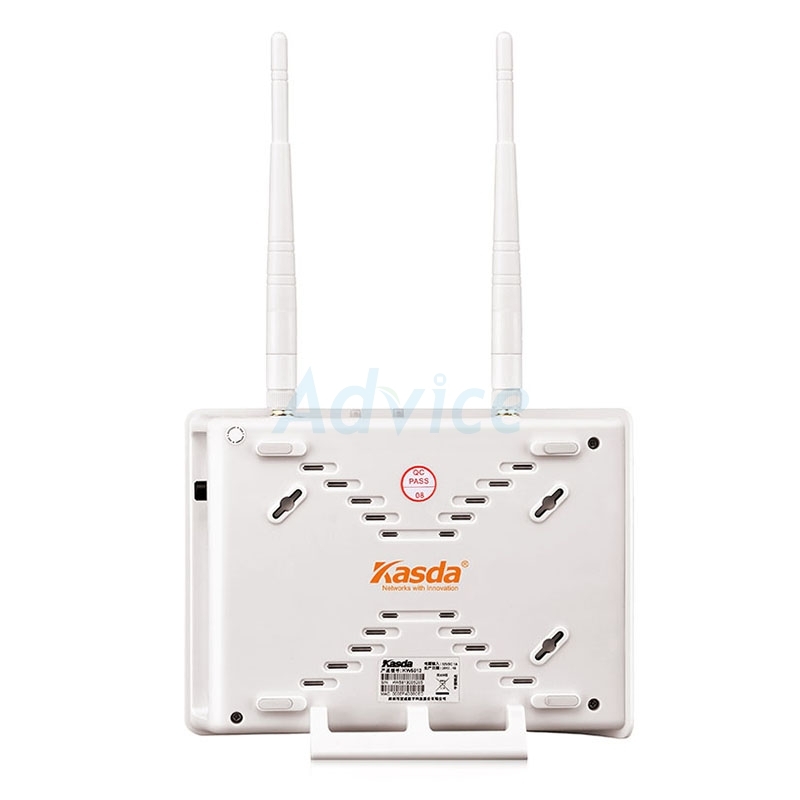 KW5212 is made for large-sized home, with its two extra high gain antenna that guarantees strong signal and wide coverage. 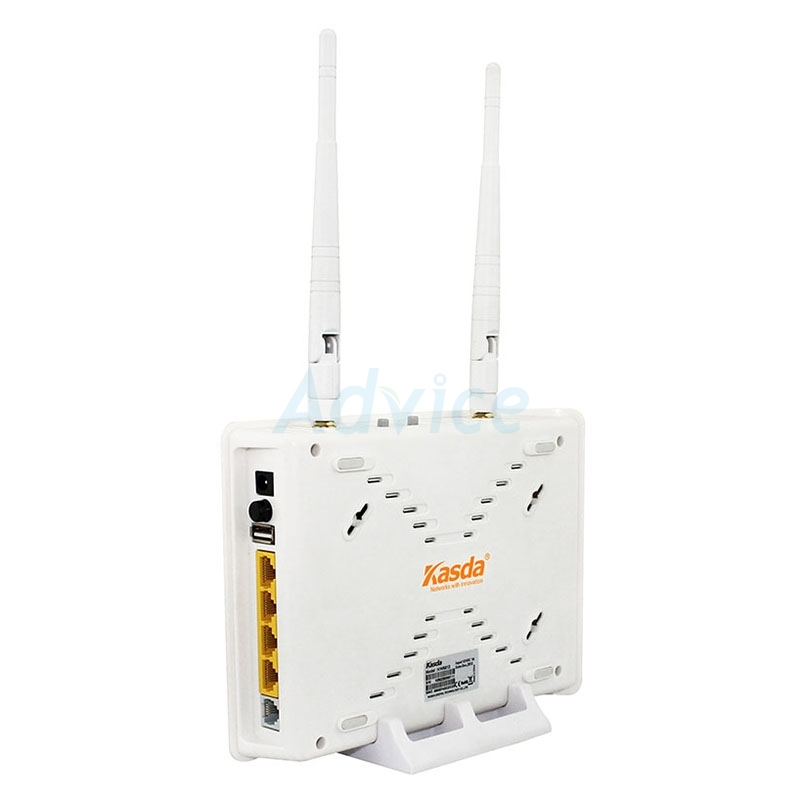 Featuring high performance, high stability and high security, KW5212 allows multiple devices connected at high speed simultaneously under the protection of firewall and WPS button. 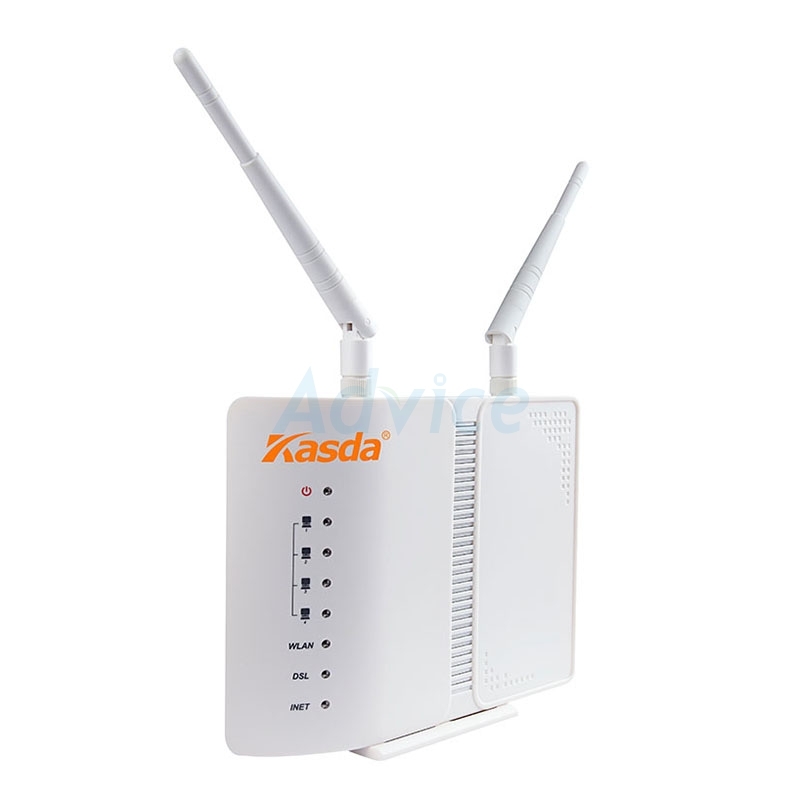 Its USB2.0 let you share printer and storage instantly and conveniently, and Gigabit speed port makes HD video streaming always smooth and file downloading never interrupted. 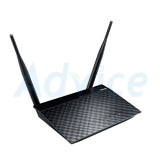 11N Wi-Fi Speeds—Wireless 802.11b/g/n AP integrated, wireless rate up to 300Mbps. 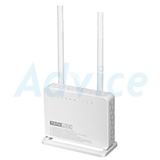 VPN - Take advantage of network access whether at home or away,for work or simply to access files from their local networks. 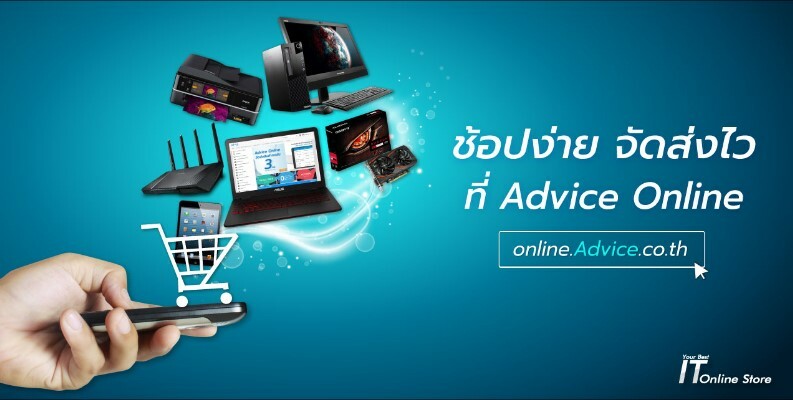 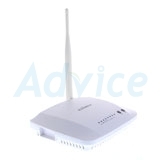 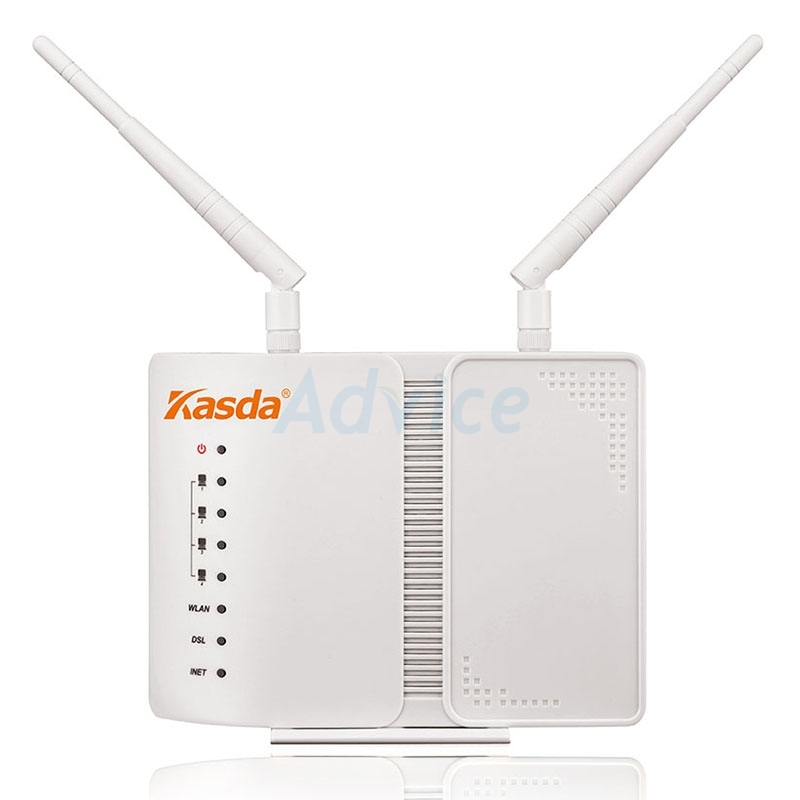 Advance security - Wireless WPA/WPA2 encryption keep your network safely connected.